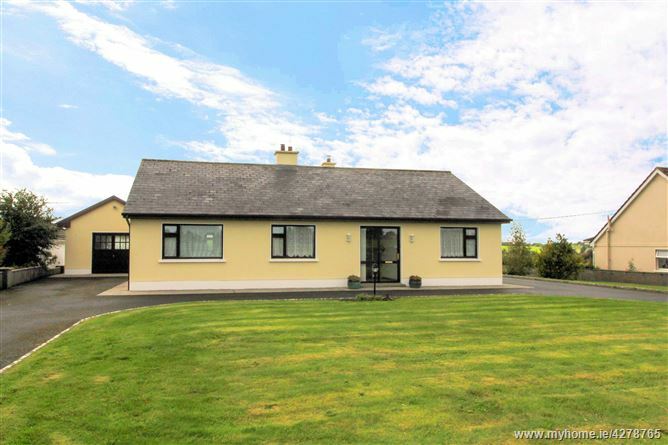 Mullery Auctioneers are proud to present to the market for sale this exceptionally well-maintained bungalow situated at Lydican. 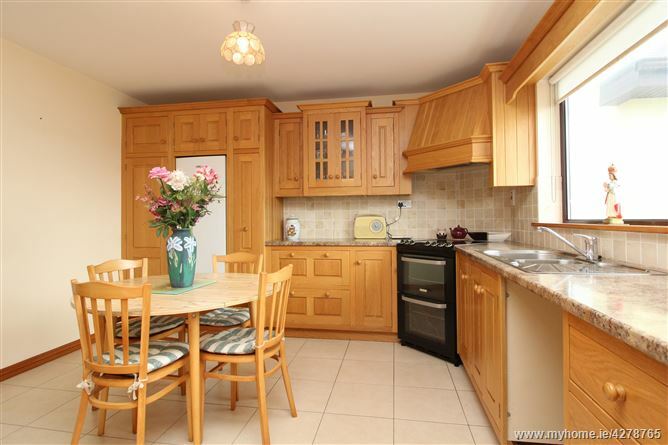 This superb residence has been meticulously cared for and is presented in pristine decorative order throughout. 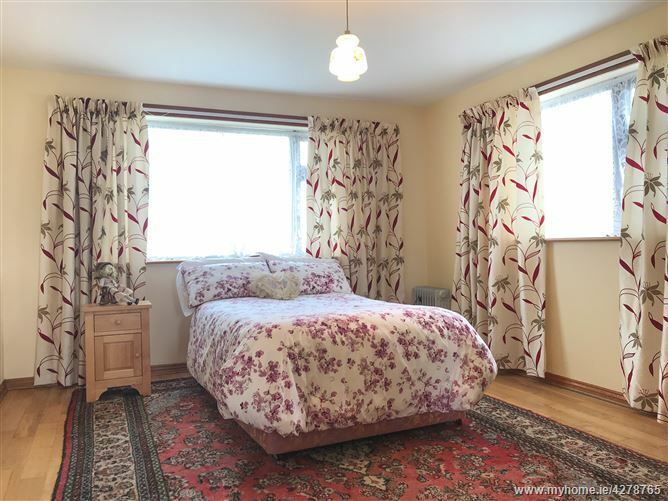 The property benefits from oil fired central heating, a ‘Stanley’ stove, Pvc double glazed windows, alarm, superb fitted kitchen, wooden floors to many of the rooms, a detached garage and enjoys a south easterly aspect to the rear. 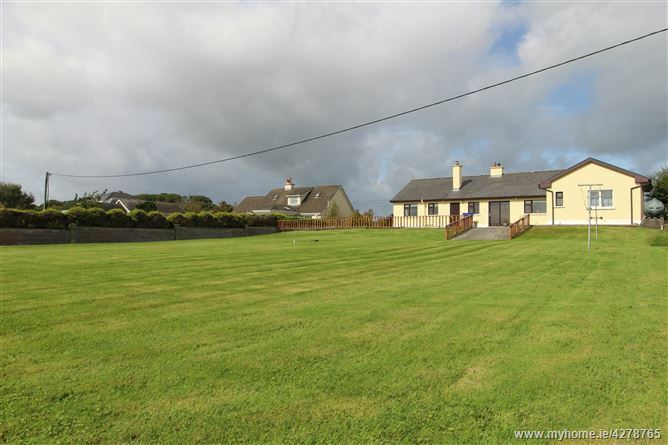 The bright and well-proportioned accommodation comprises porch, hall, living room, sitting room, kitchen, 3 bedrooms and bathroom. Outside, there is a detached garage with WC. The residence stands on a large mature site with a driveway to the front and leading around to the rear. 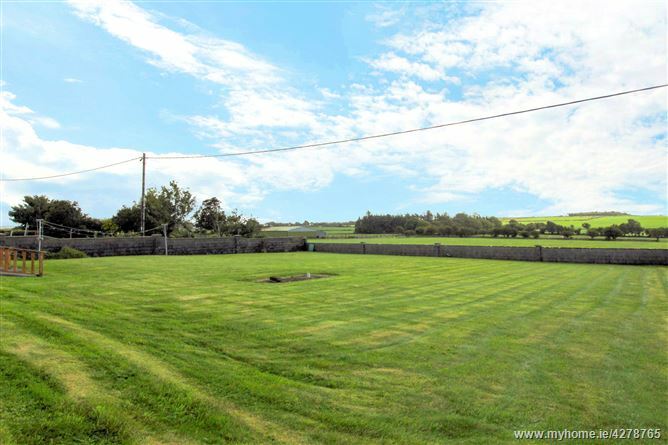 There are beautifully maintained lawns to the front and rear. 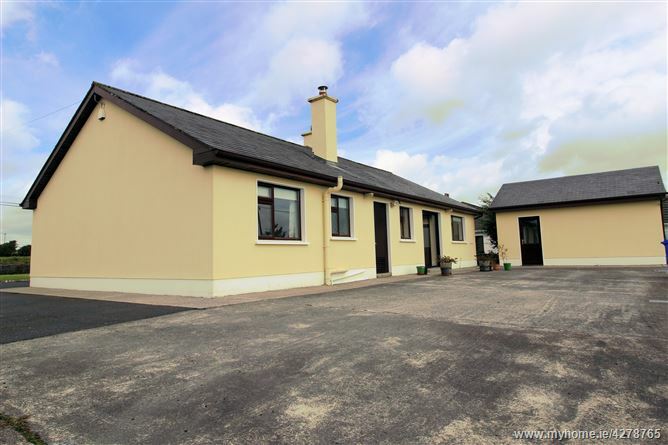 The property boasts a convenient location approximately 4.5 kilometres from Claregalway Village, 2 kilometres from Carnmore Cross and 6 kilometres from Briarhill. 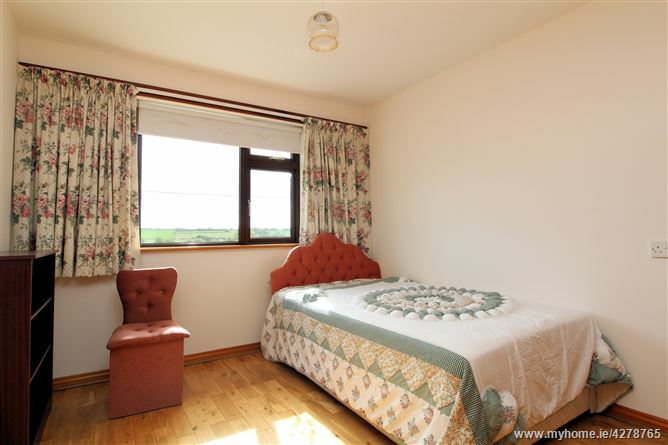 All conceivable amenities including primary and post primary schools, Church, supermarket, shops, hotel, coffee shop, bar and restaurants are situated nearby in Claregalway. 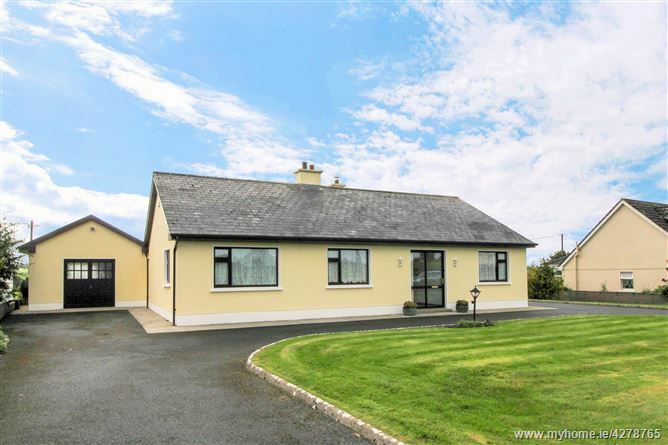 Viewing is highly recommended for anyone seeking a quality family home or retirement home presented in excellent decorative order. Porch:	With tiled floor, ceiling coving. 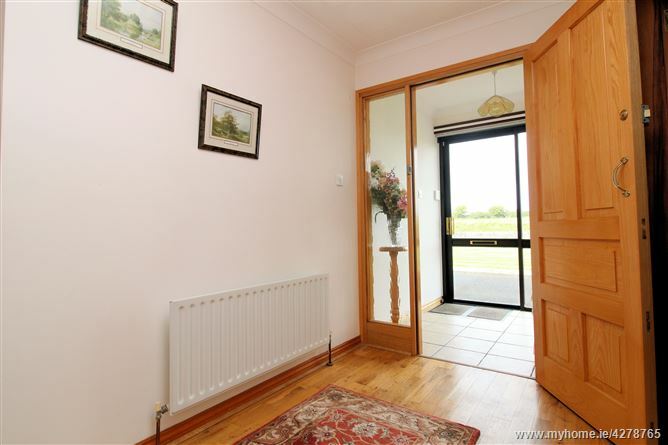 Hall:	With wooden floor, ceiling coving, walk-in hotpress. 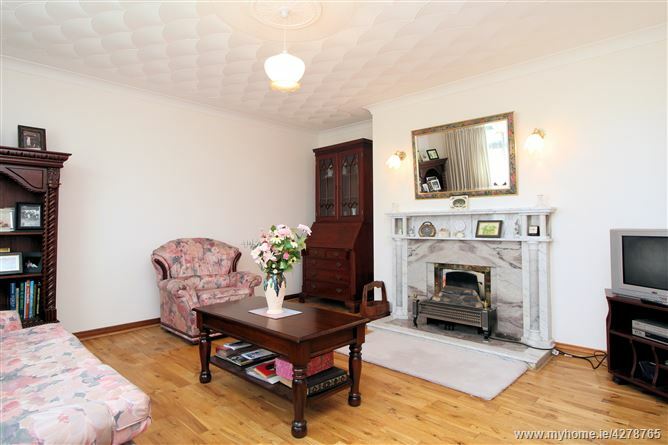 Living Room:	14’8” x 13’4” Marble fireplace, wooden floor, ceiling coving & centrepiece. 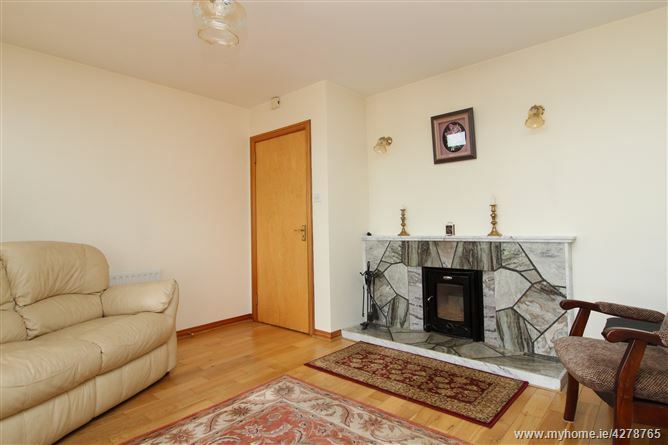 Sitting Room:	12’11” x 12’6” Fireplace with ‘Stanley’ stove, wooden floor, sliding patio door to outside. 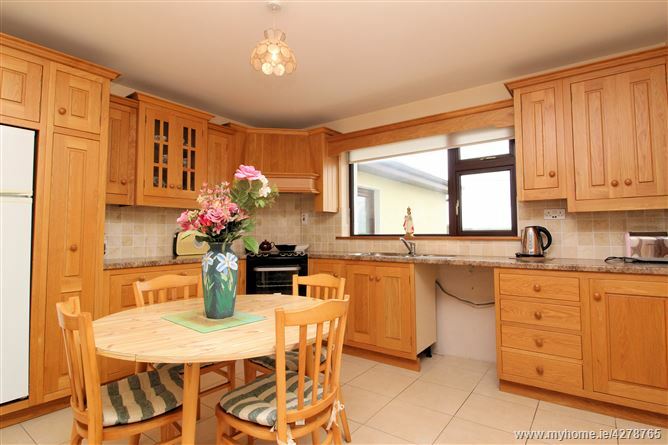 Kitchen:	12’5” x 12’4” Range of fitted wall & floor units units, cooker, stainless steel sink unit, extractor fan, tiled splashback, tiled floor. Bedroom 1:	14’10” x 12’4” Wooden floor, pull down ladder to attic. Bedroom 2:	13’10” x 13’3” Wooden floor, built-in wardrobes. 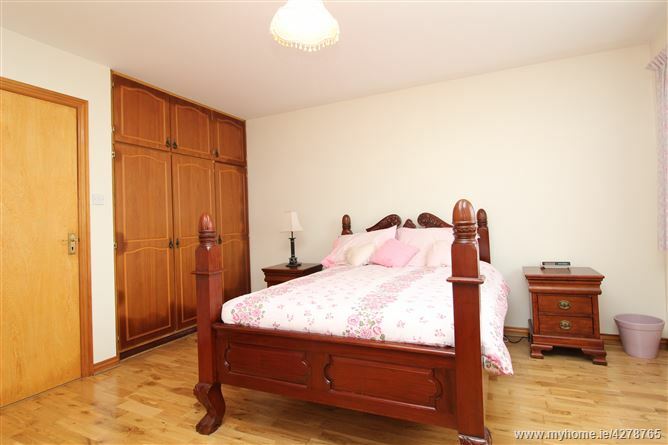 Bedroom 3:	10’4” x 9’9” Wooden floor, built-in wardrobes. 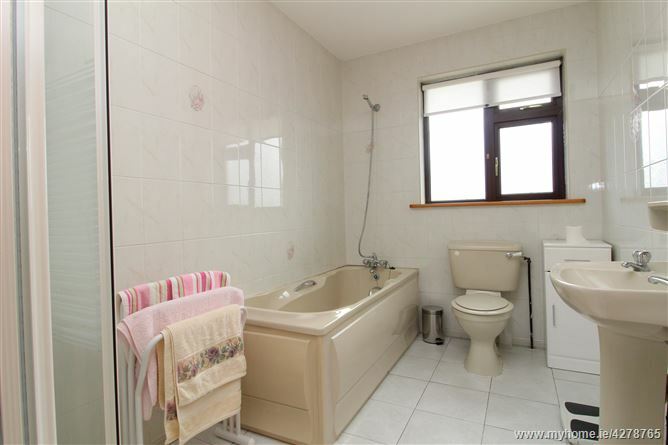 Bathroom:	10’3” x 6’4” Bath, WC, whb, separate shower, fully tiled.